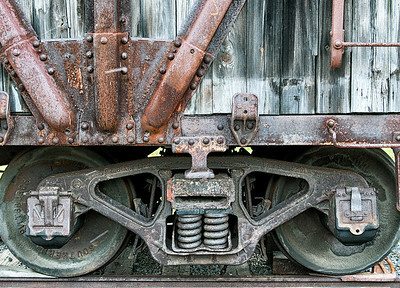 The backbone of American history. 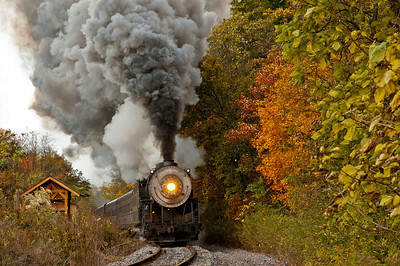 A steam engine pours out smoke as it churns its way through the countryside in rural Maryland. 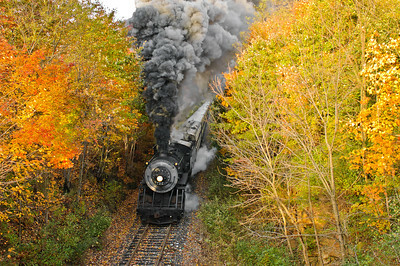 Steam Engine through the rural countryside on an autumn day. 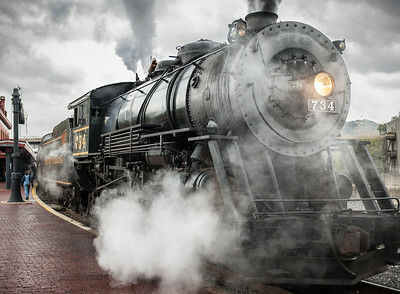 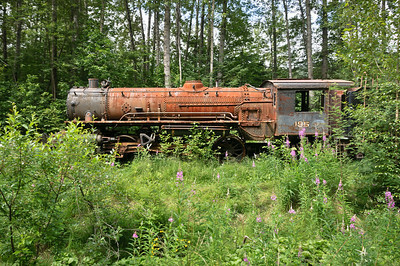 Western Maryland steam engine 734, with a full head of steam, stands poised to make her next run. 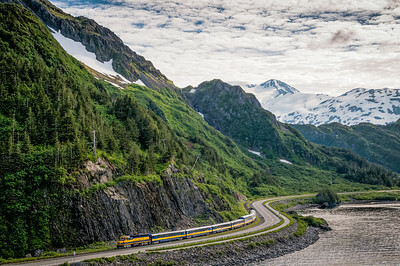 This is the view of grandeur from a cruise ship in Whittier Alaska and the edge of Prince William Sound. 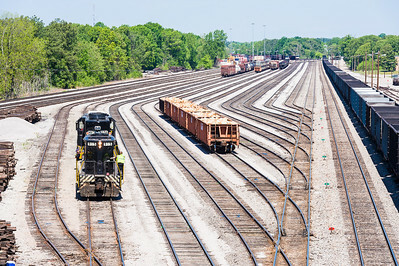 An eastbound Norfolk Southern coal train travels through central Virginia on its way to the coal yards in Norfolk Virginia so its coal can be exported overseas. 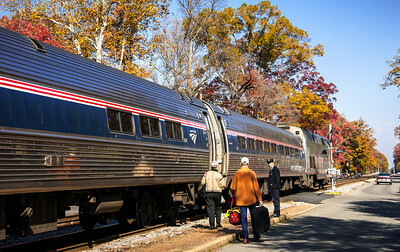 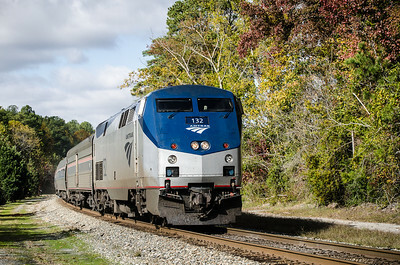 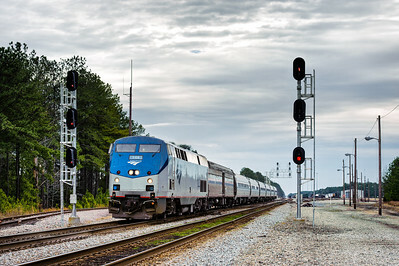 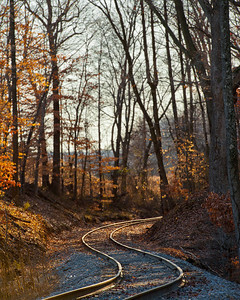 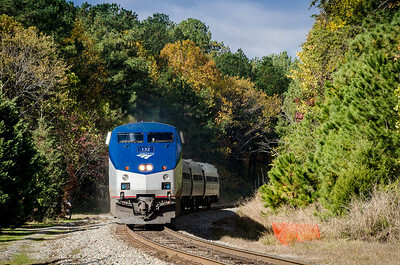 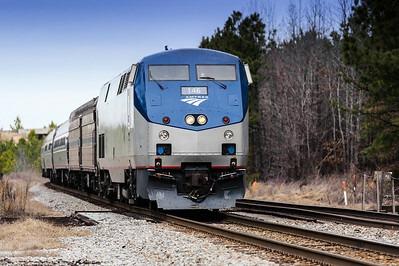 Passengers board a northbound Amtrak train in Ashland Virginia on a beautiful autumn day. 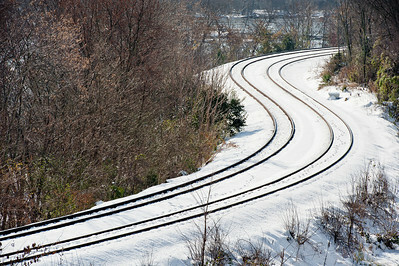 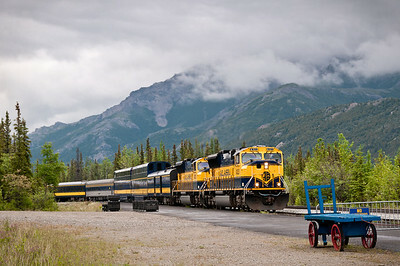 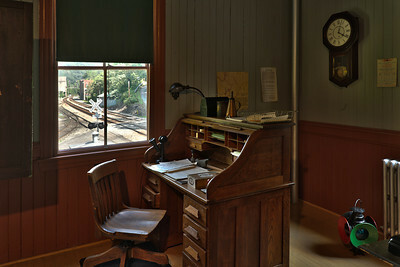 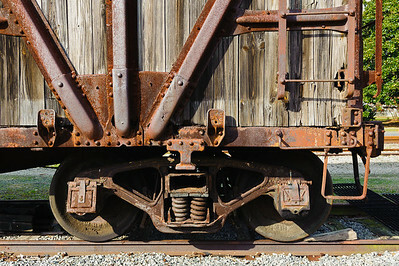 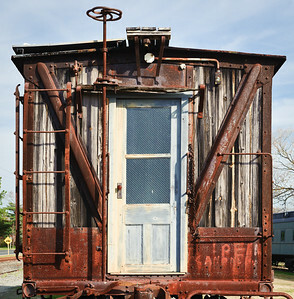 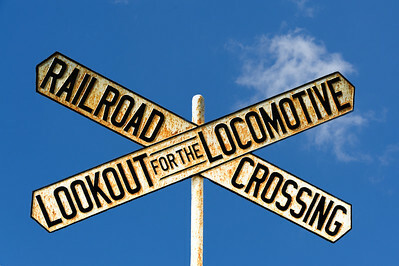 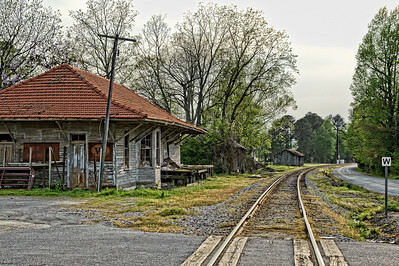 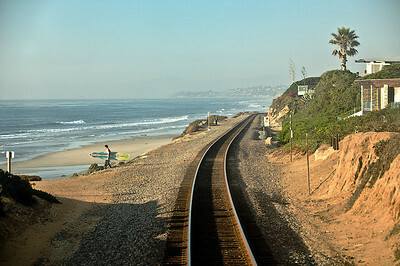 A typical railroad freight yard with patterns of switches and tracks. 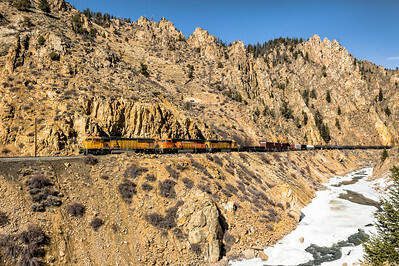 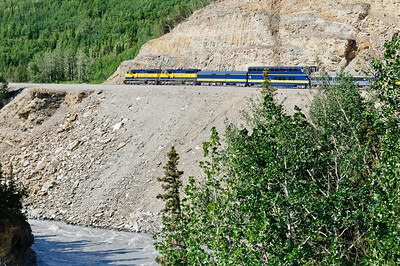 A Burlington Northern Santa Fe Railroad freight train travels west along the Colorado River in Byers Canyon in northern Colorado.